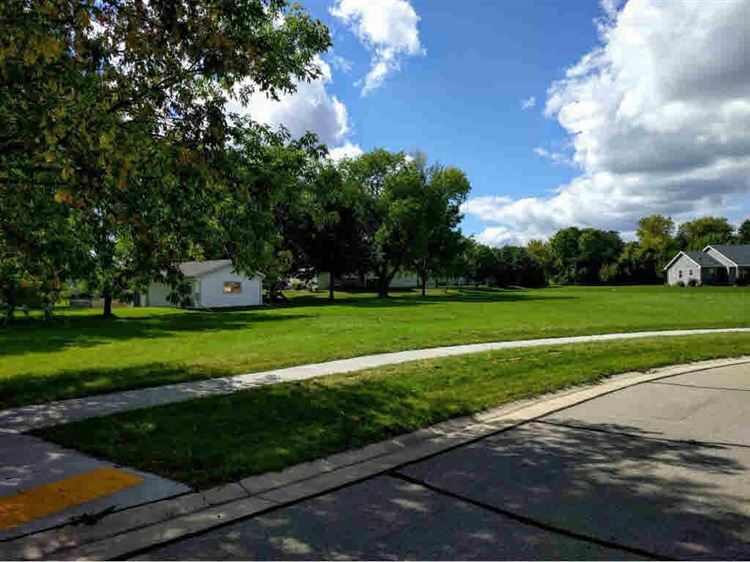 Build your dream home on this great cul de sac locaiton in Julius Court. Conveneintly located on Omro's east side off of Harrison St. Call now while interest rates are at an all time low. Open to all builders. Seller to provide a $3,000 credit toward the extension of the water lateral from the street. HWY 21 to Omro, south on Harrison, west on Julius. $158 would be your approximate monthly principal and interest payment. This payment is based on a 30-year loan at a fixed rate of 4.12 % with a down payment of $3,290. Actual lender interest rates and loan programs may vary.